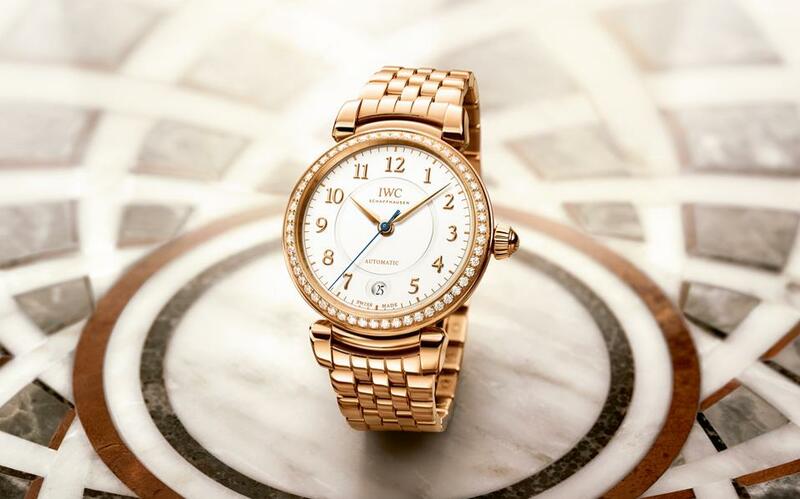 With delicately crafted diamonds on it, the IWC Da Vinci Automatic 36 would be my choice for elegant women, as it represents elegance like the brand’s ambassador Tuba Büyüküstün. I think the solidity, seriousness, and nobility of the brand is best presented by the Royal Oak Collection, which is also one of the most beautiful watches on a woman's wrist. For this reason, my choice would definitely be an AP Royal Oak. Frosted Gold, one of the newest members of the collection, appeals to decent women. 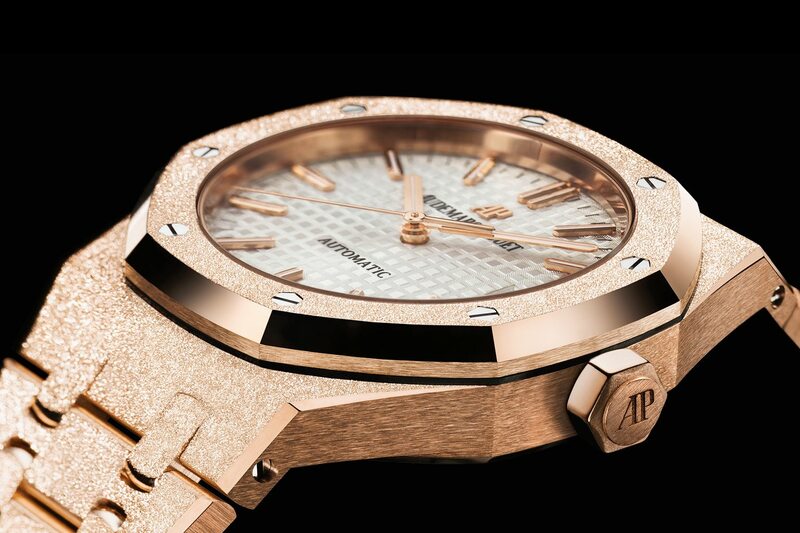 For the not-so-attainable and elegant women, my choice would be AP Royal Oak Frosted Gold. I think the Cartier models appeal to extraordinary women. 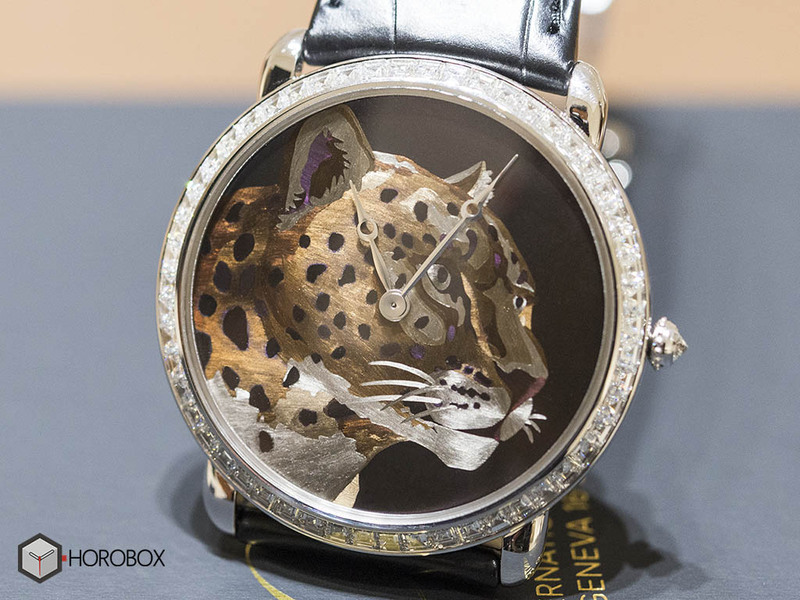 I am choosing the Cartier Ronde Louis XL model with the iconic design item of the brand, the panther figure. Only women who are detail-conscious and fashionable could wear a watch with such a challenging pattern. 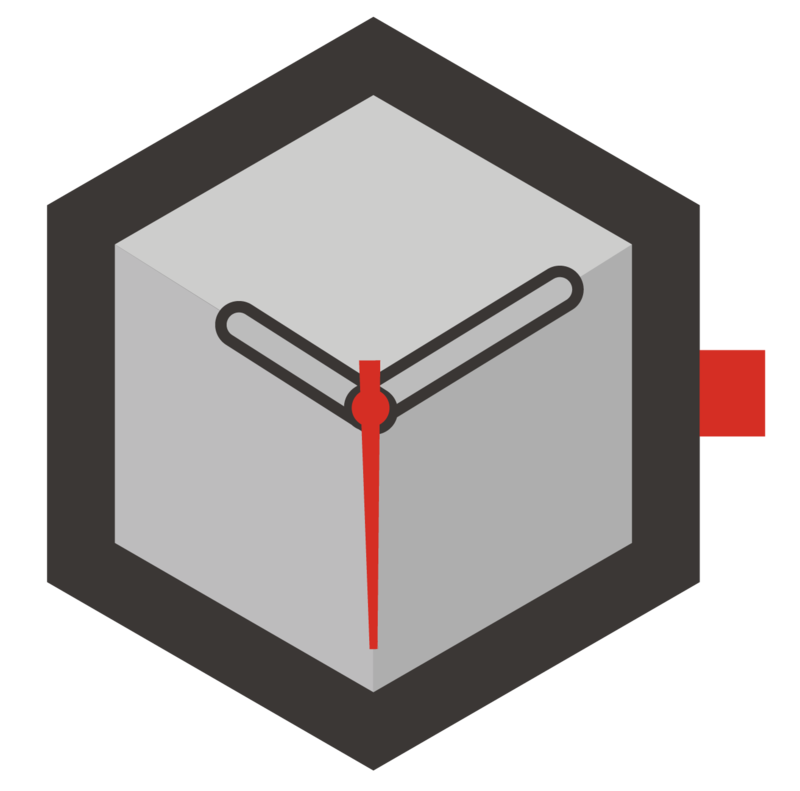 The designs of the brand are very different and modern. 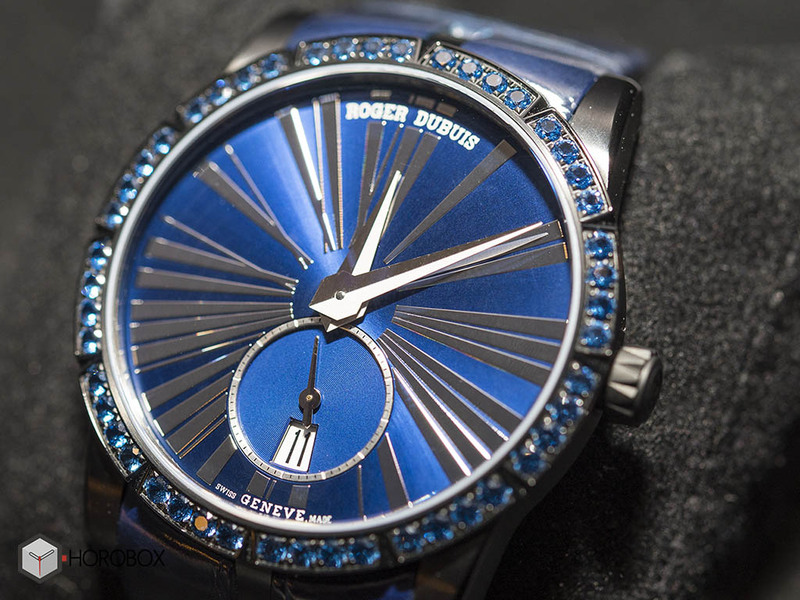 For women who are not only limited by visual details, but also know and care about their mechanical properties, my choice would be Roger Dubuis Excalibur 36. I think it appeals to the women who like to show off originality with simple, but equally clever details just like German discipline. 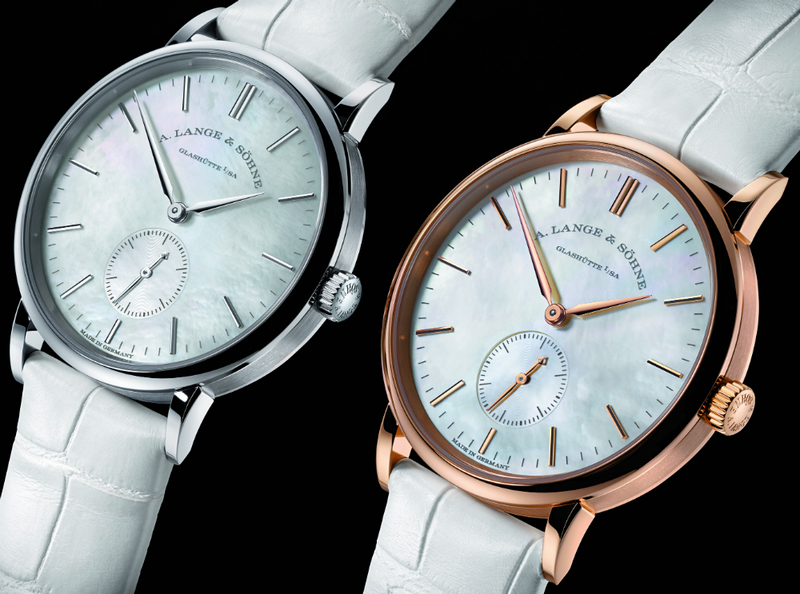 For naive souls, my choice would be A.Lange & Söhne Saxonia, because it reflects its glamour with its simplicity, and not with diamonds. 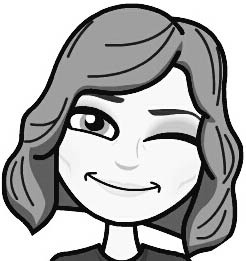 OK boys... You all come up with pretty good choices for the elegant, inaccessible, soulful, modern, and naive women. I see that it is up to me to choose the right one for the witches like me. 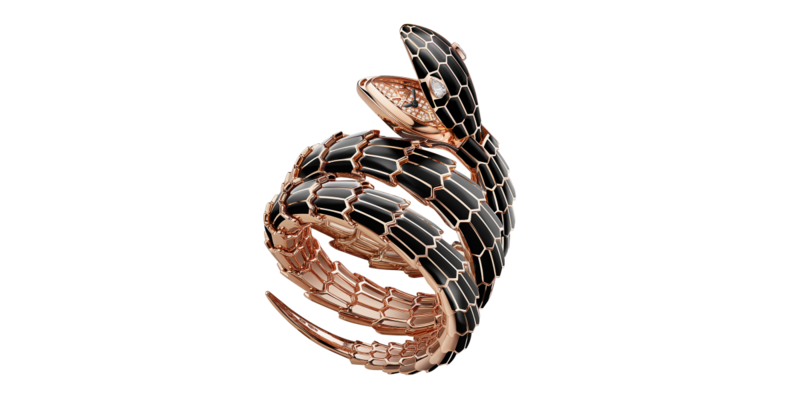 I think it would be a Bulgari Serpenti. It is the kind of present that a straightforward, smart, beautiful, and brave woman would like to get for St.Valentine’s Day. The model I like the most from the collection is the 18K pink gold and black lacquered version (Ref.102524 SP40PGD2PGBL:2T).